Reliability just might be the most important feature to look for in security lighting. The best motion light I’ve come across is the STL360Q2 by RAB Security. It isn’t so much about sensitivity, or brightness, those are all typical features. 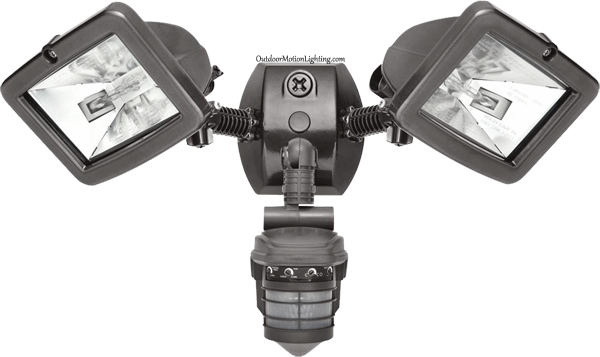 What the RAB lights bring to the table is glitch free operation in modern electrical systems. I’ve had lights where the sensor just quits. Some have features where you can flip the light switch off and on in order to change their mode, but with all the fluctuations in household voltage, it is common for motion sensor lighting to turn itself off, or stay on full time after a minor flutter in the power. 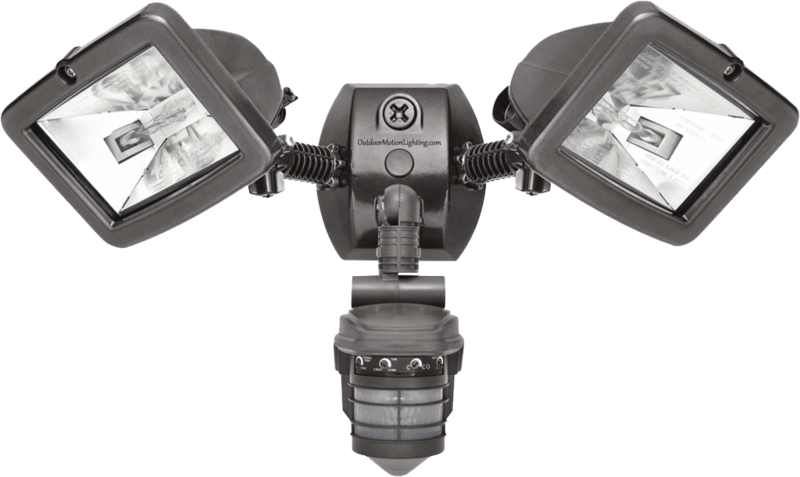 RAB gets around this in their outdoor motion lights by requiring a double flip of the switch to change modes, which goes a long way towards overcoming the problem. There are plenty of lights out there that are meant to look cute and vintage, which is a nice marriage of convenience and beauty, but this one doesn’t hide what it is. It looks like it means business, which, most of the time, is all the deterrent you need to keep away unsavory types. RAB lights come at a bit of a premium compared to their run-of-the-mill competitors, but really, compared to other home improvements or security systems, they are still quite a bargain. Amazon sells this one in black or white here.